Japan is an amazing combination of old and new, modern and traditional. 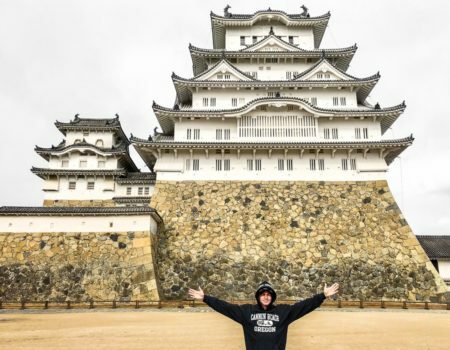 You can ride a futuristic bullet train through the city, and visit a medieval Samurai castle in the same day. There is a huge variety of cultural attractions here, both old and new. I love traveling in Japan. The transportation is efficient, the people are polite, and the toilets are computerized. 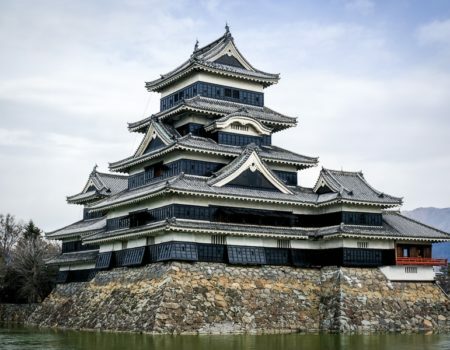 Osaka is a smart place to start; it’s great for trying street food, shopping for weird and unique souvenirs, visiting Samurai castles, and getting a feel for what Japan is like. 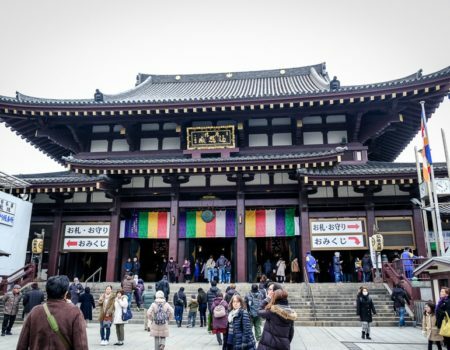 Kyoto is the old capital and the cultural center of Japan, with lots of old shrines and temples to see. 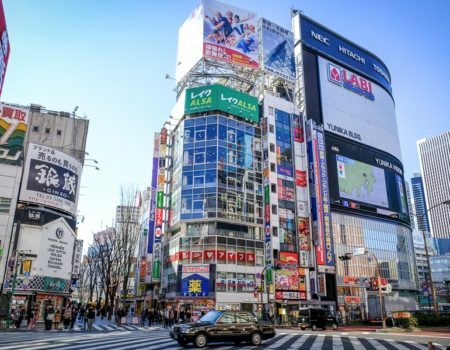 Tokyo is consistently voted the world’s #1 city, and it has a little bit of everything. Japan is a very safe travel destination, with an extremely low violent crime rate of 0.28 per 100k inhabitants (this is 96% lower than the global average). It’s probably one of the safest countries in the world for solo travelers. Japanese people are polite and friendly to outsiders, but the language barrier can be difficult at times because English isn’t as widespread as you might think. I’d recommend learning at least a few important Japanese words before going. Japan may not be the cheapest place to travel, but it’s still less pricey than you might expect. Hostels are available from $13 and private hotels from $30, although a private room in Japan will be pretty small and the bathroom will be shared. Meals are about $5 to $10 depending on location. Transportation in Japan is generally by train, and the entire country is connected by an impressive and complex rail network. It can be a bit confusing at first, but it gets easier as you go. I’d recommend using an app like Google Maps or Hyperdia to help with navigation in Japan.